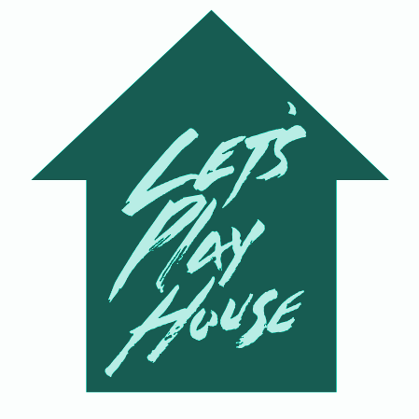 Become A Fan Of Let's Play House! Over the weekend, I made a Facebook fan page for the party property Jacques Renault and I own―Let's Play House! Please become a fan so you can keep on top of all the cool stuff we're doing in NYC and beyond! Marcus Marr makes some killer jams too! Video: Jacques Renault In L.A.